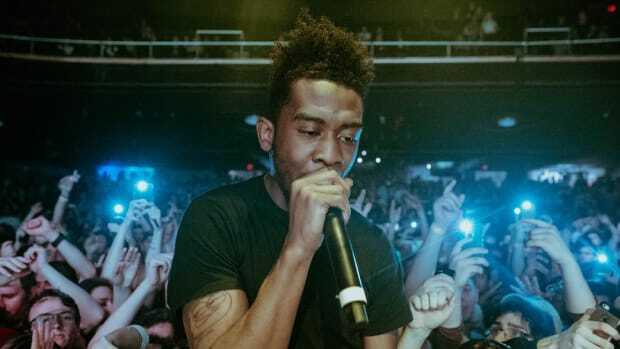 Desiigner&apos;s long-delayed major label debut, Life of Desiigner, won&apos;t arrive until after the calendar flips to 2018, but in the meantime, the 20-year-old G.O.O.D. 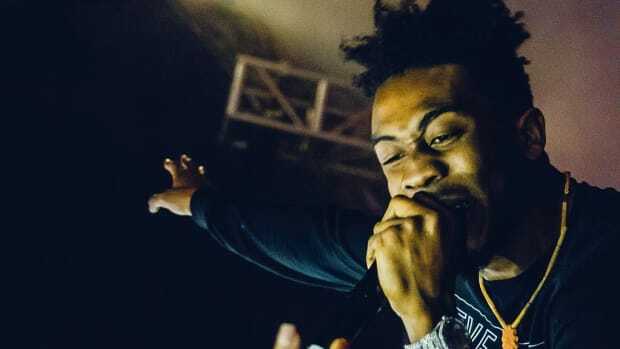 Music artist seems to be on a mission to lay the term "mumble rap" to rest. 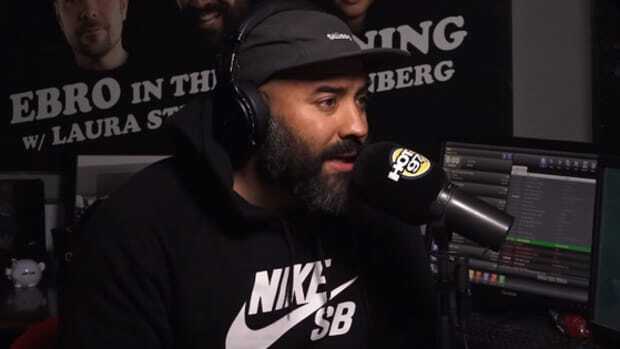 In a new interview with MONTREALITY, the Brooklyn native calls out hip-hop&apos;s old guard for mislabeling what he sees as a natural evolution. 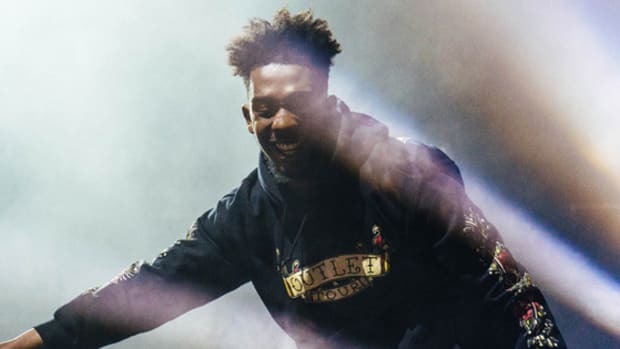 "I heard the old people talkin&apos; that mumble rap, but it&apos;s corny," Desiigner said. "If that&apos;s how y&apos;all put it, put it like that. But it&apos;s elevation, elevation in music. That is how music is growing. It&apos;s going to keep evolving and evolving. I think we should put the sounds together, like, the old funk and the new funk together and make it crazy." 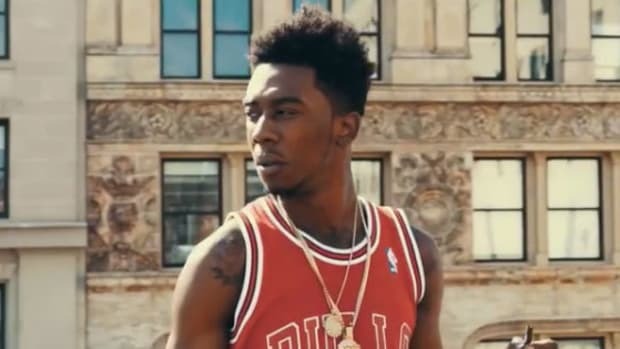 It&apos;s hard to see Pete Rock and Desiigner working together or, as Desiigner put it, mixing "the old funk and the new funk together and [making] it crazy," in the near future, but that doesn&apos;t mean the "Panda" rapper&apos;s assessment of hip-hop and the importance of two generations of artists and producers coming together to unite instead of bitching about one another isn&apos;t spot-on analysis. 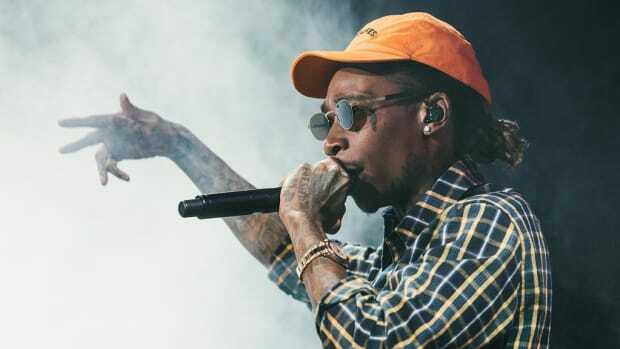 Much like hip-hop production that employs woodwind instruments and support for artists accused or found guilty of sexual assault, let&apos;s go ahead and leave the term "mumble rap" in 2017. 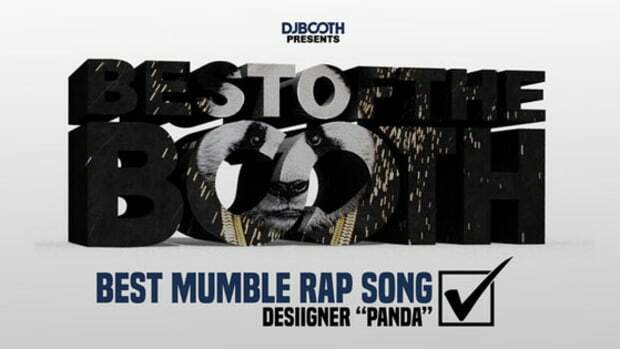 If the G.O.O.D Music signee prefers to not be labeled a rapper, we will gladly obey his wishes. G.O.O.D. 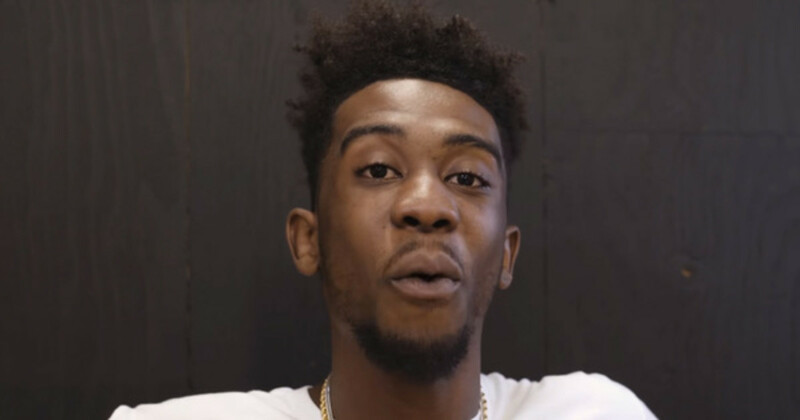 Music COO on Desiigner: “If You Listen to the Lyrics, He’s a Rapper’s Rapper"
Desiigner has been called a lot of things, but "rapper's rapper" is one we haven't heard yet.